Dos Playa (two beaches) is a pair of bordering coves carved out of the island’s limestone. One cove is a go-to for island surfers, with a broad white-sand beach for sunbathing or relaxing under the shade of the sea-grape trees. Because the currents are very strong here, swimming is not recommended. 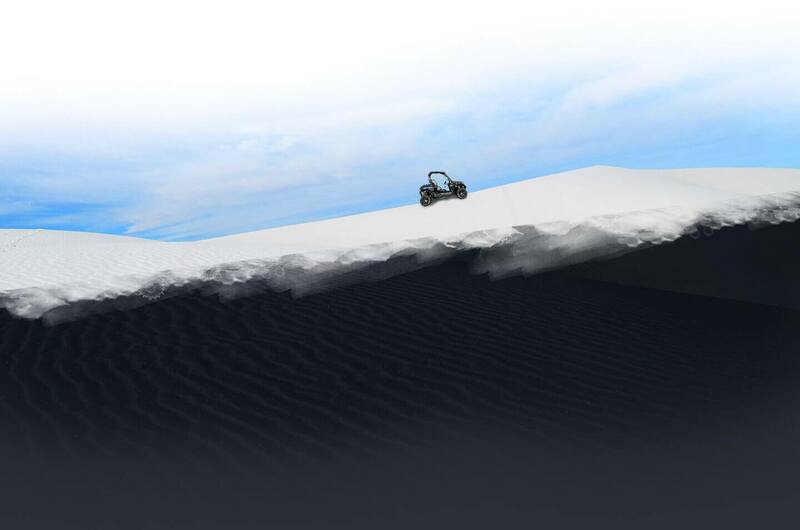 Located within our Arikok National Park, be sure to add a visit to the rolling dunes of neighboring Boca Prins.